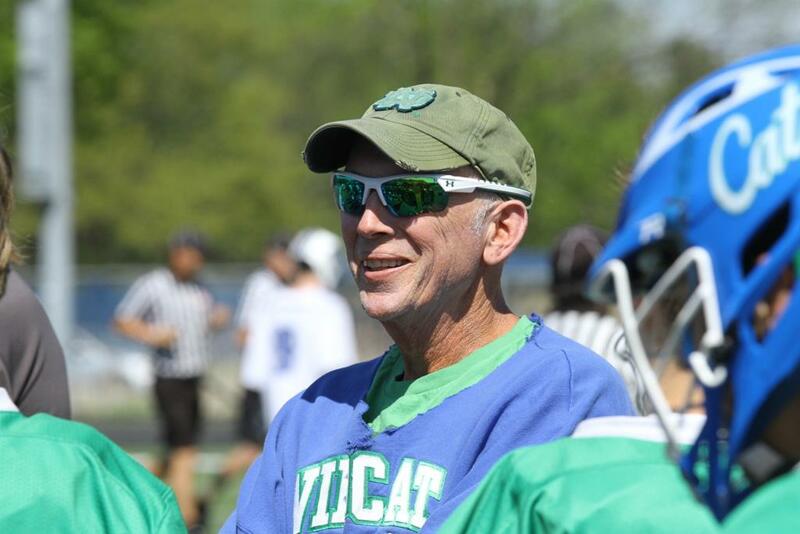 EHS boys lacrosse coach Bob Felter was named Coach of the Year for 2017 by the Minnesota State High School Boys Lacrosse Coaches Association. Coach Felter's Wildcats finished the regular season 12-1, the best record in the history of the program, and won the Section 3AA championship with a 19-8 victory over Park High School. The team returns to the state tournament for the second year in a row and third time for the program. Eagan is the No. 1 seed in this year's tournament. Felter is in his 12th year as head coach at Eagan, and has amassed a 131-58 record.